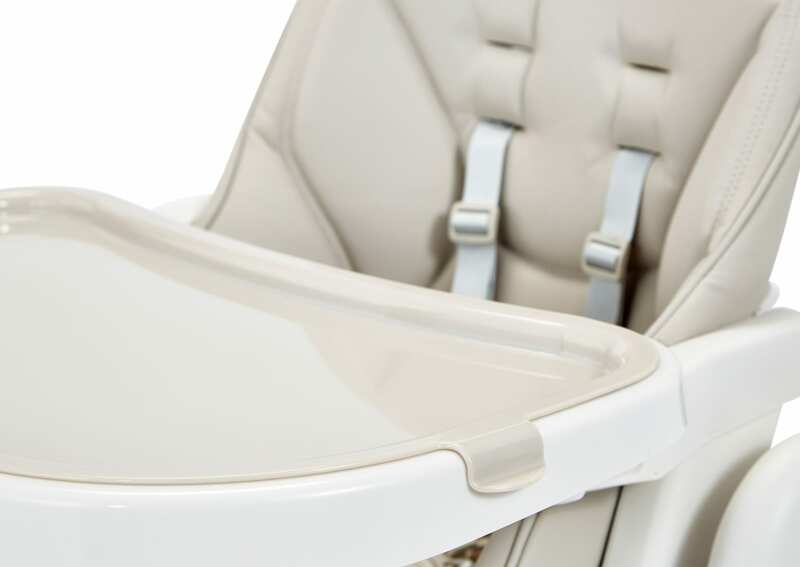 Designed to take your little one from birth to toddler, the nup nup high chair has 3 adjustable positions and 7 different heights so baby can sit alongside you at the kitchen table or island. 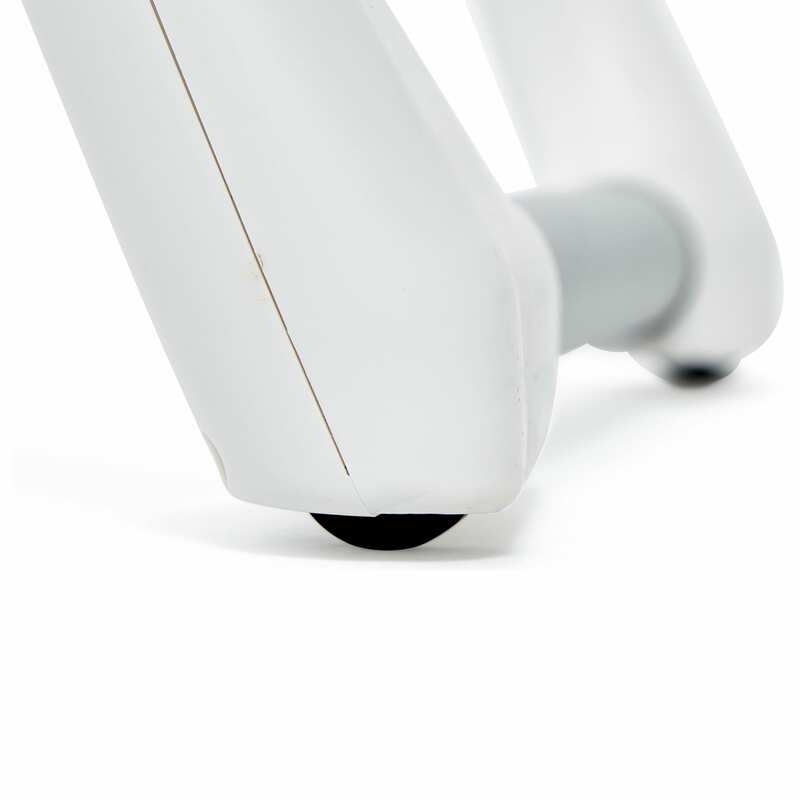 With the click of a button the Nup Nup folds flat for storage and will free stand when folded. The removable feeding trey is dishwasher friendly making it quick and easy to keep your babies eating area super hygienic.